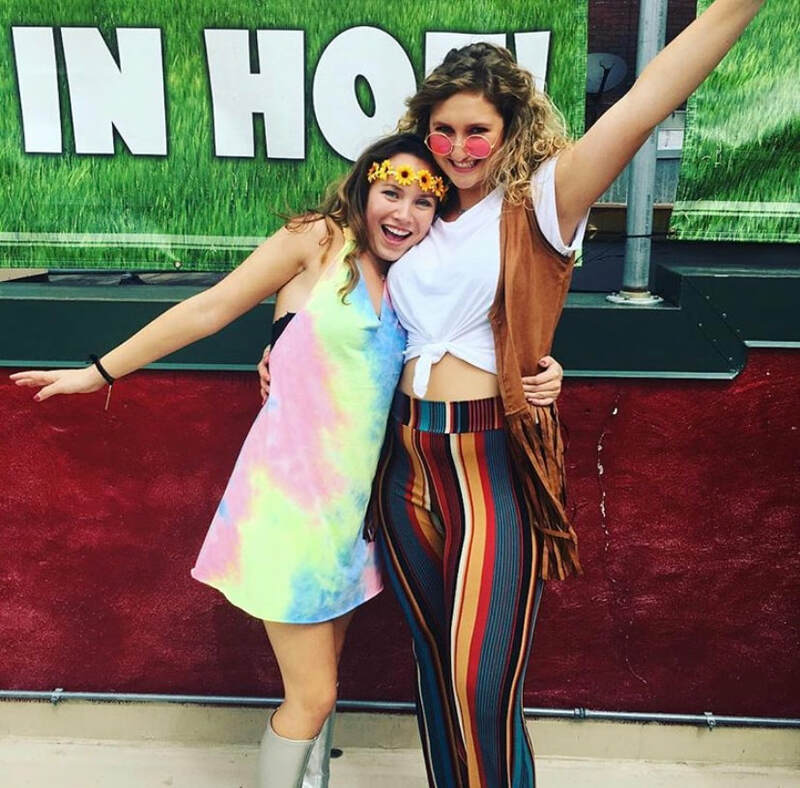 With this many annual events, there's never a dull moment with Alpha Delta Pi! This is the first official social event of the school year! Eta Nu sisters celebrate the presentation of the new alpha sisters into the Alpha Delta Pi sisterhood shortly after recruitment with this fun themed day event. Eta Nu sisters had an event with Beta Theta Pi (a Fraternity on SLU's campus)! We had a great time with Beta Theta Pi, but had an even more fun time with the theme, Denim Days! Eta Nu sisters had a great time at this semi-formal! The theme being "Cute Clothes and What are Those," where we wore dresses with "crazy shoes" - sisters wore rain boots, slippers, running shoes, crocs, and countless other shoes. ​Black Diamond, the first formal event of the year, allows sisters to enjoy an evening of elegance and dancing with dates and sisters. 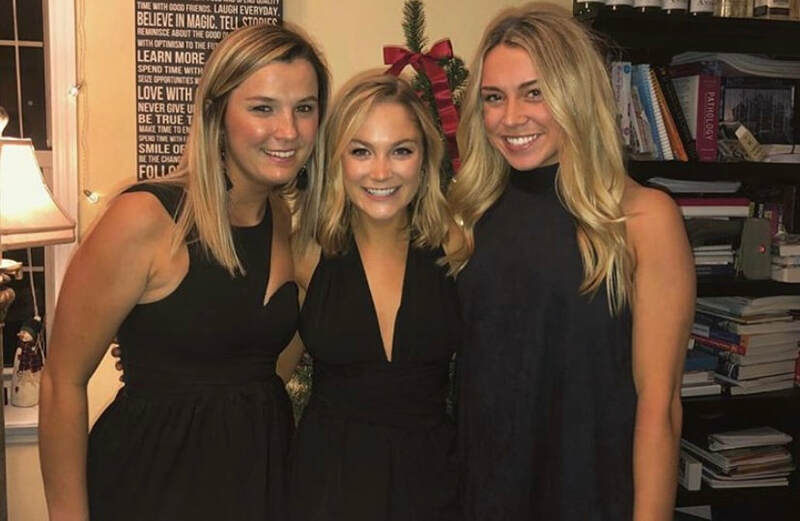 It also gives these ADPi sisters one last hoorah before the first semester finishes up. 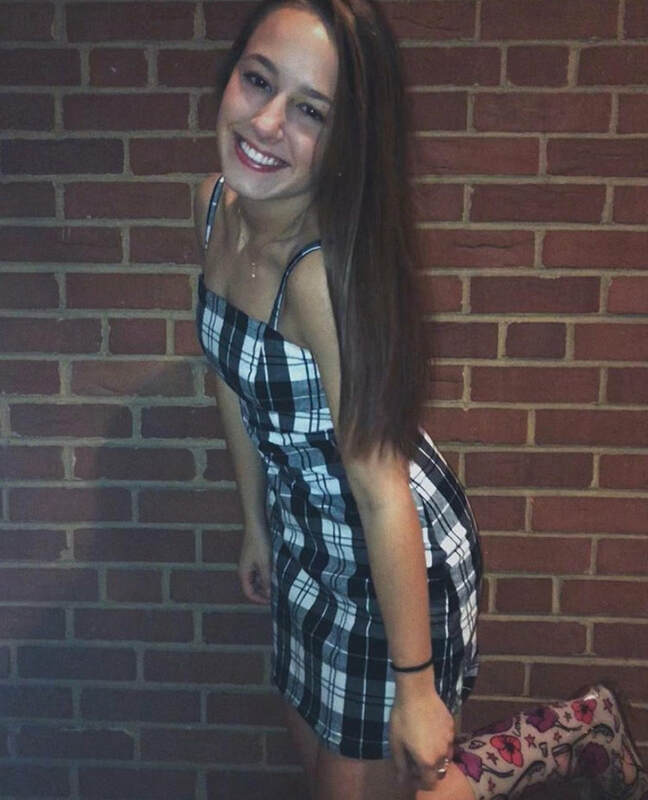 For this semi-formal event, sisters decorate a tie for their dates to wear. Tie decorating is a great way to mix sisterhood and creativity! 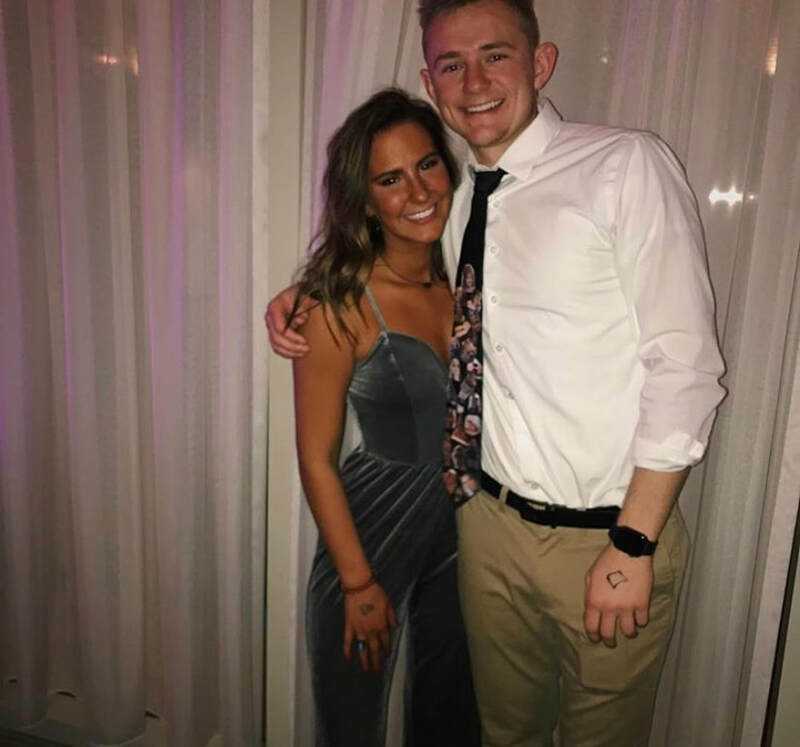 And these ADPi sisters get creative with their dates' ties, and it usually ends up being a game to see who can make the most embarrassing tie for their date.